Need a Lawyer with Full Understanding of the Congress Immigration Reform Bill? Ever since the immigration reform bill was proposed in 2013, both illegal immigrants and citizens have been waiting anxiously for the US Congress to come to a resolution. At the Law Offices of Alice Antonovsky, our team of experts in immigration law stays abreast of all the latest developments concerning the Congress Immigration Reform Bill in order to inform our clients of changes that may affect their long term goals. 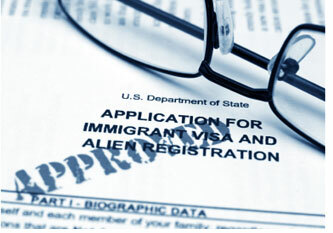 Our experience in immigration law and commitment to walking each client through the process step by step is our priority. We understand our client’s needs and take a personal approach to each individual case. 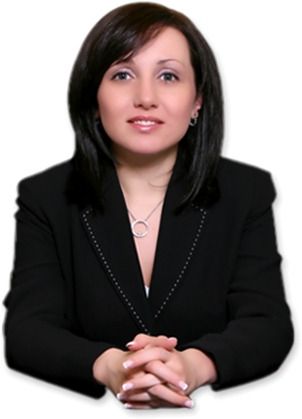 Alice Antonovsky, the firm’s founder, and our staff of multilingual legal professionals are committed to providing our clients with all the pertinent information they need to achieve legal status. It’s our belief that qualified legal assistance is more than paperwork, it is about objectively letting applicants know their options with honesty and respect. Get the most current facts regarding the Congress Immigration Reform Bill from our experienced team of attorneys and empower yourself for a brighter future. Call Now 1-718-924-2896 for a Confidential consultation!